Laurent Bouyoux is a Co-founder and Managing Partner of BlackFin Capital Partners. His expertise in the formation of companies can be dated to 1986, when he becomes one of the founders of the Société Générale’s derivatives business, in Paris and Tokyo. 5 years later, Laurent becomes Deputy Head of Global Derivatives (then Global Fixed Income of Société Générale) until 1994. In that same year, he joins Commerzbank group in Frankfurt, and alongside Paul Mizrahi, becomes a founder and shareholder of Commerz Financial Products, a subsidiary created to develop Commerzbank’s derivatives business in Europe. 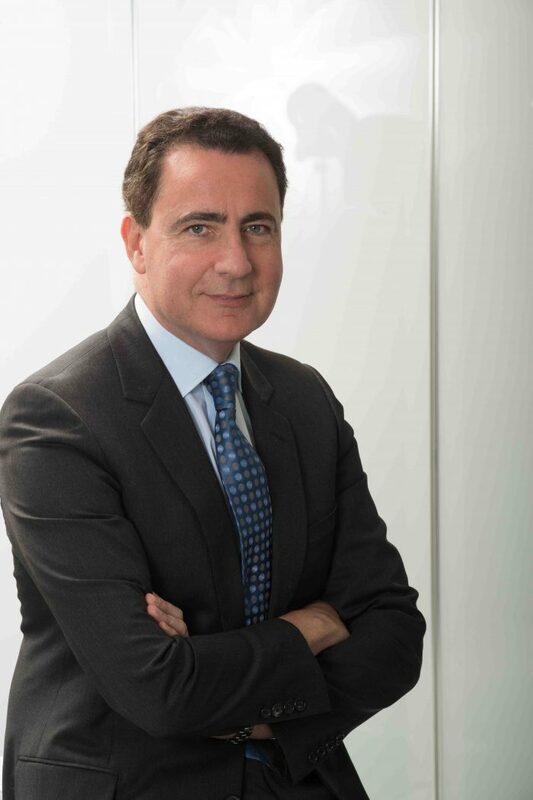 In 1999, alongside Paul Mizrahi and Eric May, Laurent founds the ProCapital group, a regulated investment firm and member of Euronext, and acts as Executive Chairman of the Management Board. ProCapital was involved in two businesses, securities services and, through its subsidiary Fortuneo, online brokage. They grew the business to become the French leader in the sector, combining organic growth and a number of targeted acquisitions. The founders sold ProCapital (including Fortuneo) in 2006, and until 2008 Laurent Bouyoux worked for Aquiline Capital Partners in New York, a leading US private equity firm specializing in the financial services sector, as a Senior Principal. A French national, Laurent is graduate of the Ecole Polytechnique and the Ecole de la Statistique et de l’Administration Economique (ENSAE). Eric May is a Co-founder and Managing Partner of BlackFin Capital Partners. He started his carrer in 1987 as a consultant at Arthur Andersen, specialised in the financial services. Eric rapidly developed a passion for the workings of the securities market and for market access systems. 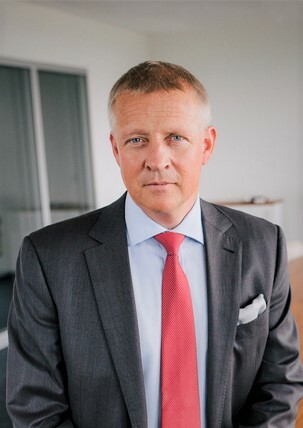 In 1991, he became COO for Natixis Securites, a brokerage firm which became the leading provider of trading and back office services for all online brokers. In 1999, alongside Laurent Bouyoux and Paul Mizrahi, Eric founds the ProCapital group, a regulated investment firm and member of Euronext. ProCapital was involved in two businesses, securities services and, through its subsidiary Fortuneo, online brokage. The founder successfully grew the business to become the French leader in the sector, combining organic growth and a number of targeted acquisitions. They sold ProCapital (including Fortuneo) in 2006 and Eric oversaw the transition alongside the new management team until May 2008. A French national, Eric is a graduate of the Ecole Centrale de Lille and holds an Executive MBA from ESSEC. Paul Mizrahi is a Co-founder and Managing Partner of BlackFin Capital Partners. He started his carrer in 1987, by joining Société Générale as a derivatives trader (in Paris then Tokyo) and then took the responsibility for interest rate options trading. In 1994, Paul moved to Frankfurt to form Commerz Financial Products, the derivatives unit of Commerzbank, where he acted as shareholder and head of interest rate derivatives. In 1999, alongside Laurent Bouyoux and Eric May, Paul founds the ProCapital group, a regulated investment firm and member of Euronext, and acted as CEO of Fortuneo. ProCapital was involved in two businesses, securities services and, through its subsidiary Fortuneo, online brokage. They successfully grew the business to become the French leader in the sector, combining organic growth and a number of targeted acquisitions. The founders sold ProCapital (including Fortuneo) in 2006. A French and Swedish national, Paul is a graduate of HEC Paris. 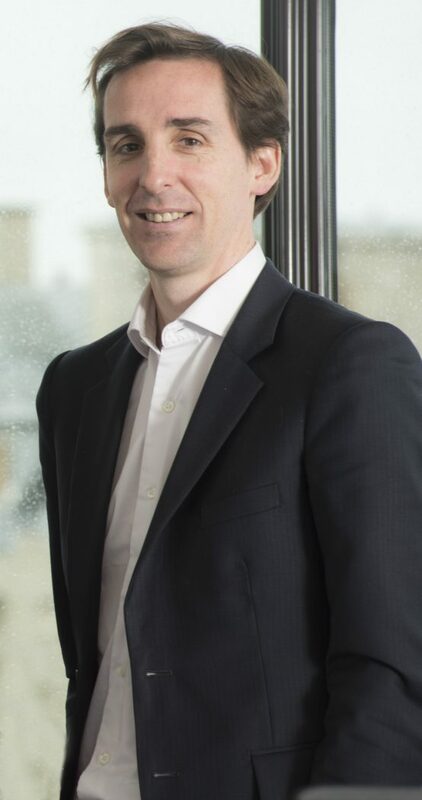 Bruno Rostain is a Co-founder and Managing Partner of BlackFin Capital Partners. 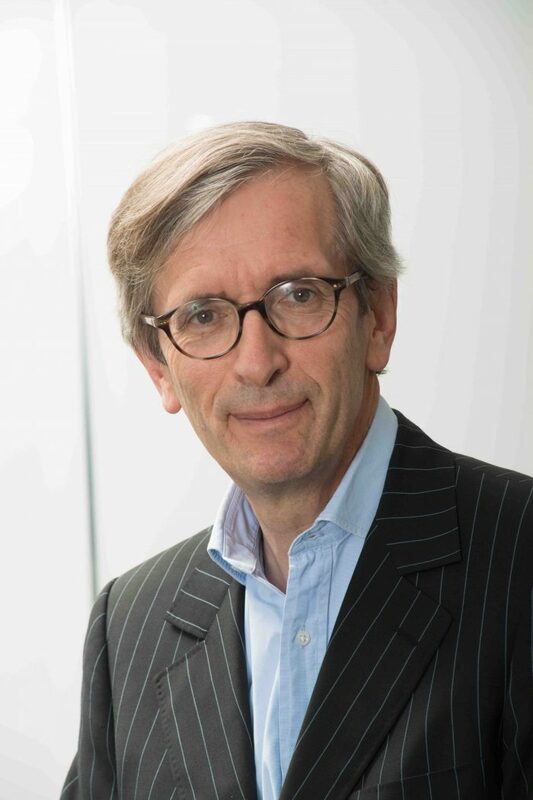 His extensive expertise in asset management was acquired from his experience as an institutional investor, on behalf of clients’ life insurance and from his five years as Chairman of the Supervisory Board of Aviva Asset Management. He also has a strong international culture, having worked for an international group since 1994 and having spent a year with Commercial Union’s US subsidiary. 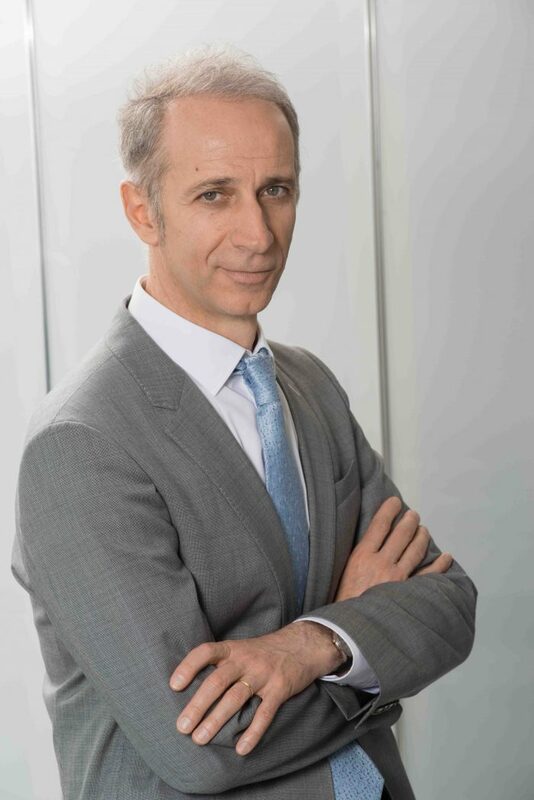 Bruno Rostain began his career in the French civil service before holding from 1992 to 1998 operational positions and then senior management positions in general insurance companies (Abeille Assurances then Commercial Union Assurances). From 1999 to 2003, he headed Aviva’s life insurance business, raising assets under management from €25 to 35 billion and consolidated earnings to €100 million. In 2003, Bruno became Chairman of Aviva France’s Management Board. During that time, he supervised, managed or co-managed various distribution channels for insurance or financial products, including tied agents, general or specialist brokers, salaried networks, as well as retail banking (partnership with Crédit du Nord). He was responsible for restructuring both back office operations including overhauling the management systems, and distribution networks including the merger of general insurance brokerage activities after Commercial Union’s acquisition of Groupe Victoire. From 2000 to 2006, as Chairman of the Management Board for Aviva France, he was Chairman of the Supervisory Board of ProCapital where he met Laurent Bouyoux, Eric May and Paul Mizrahi. A French national, is an engineering graduate from the Arts et Métiers, a graduate of the Ecole Polytechnique and a graduate of the Corps des Mines school of science and technology. Sabine Mathis, Equity Partner and CFO at BlackFin is responsible for investor relations and portfolio financial monitoring. She joined the firm in 2011 and was promoted Partner in 2016. She started her career in 2002 at Ernst & Young, as a financial auditor and transaction advisor for major industrial companies and investment funds. From 2008 to 2011, Sabine Mathis was Chief Financial Officer of Natixis PE International (€1.3 billion of Assets under Management). A French national, Sabine is a graduate of HEC Paris. Daniel Cohen-Sabban is an Equity Partner at BlackFin. He joined the firm in 2011. He started his career in private equity in 2006, as a junior analyst at Naxicap, the growth capital division of Natixis Private Equity. From 2008 to 2011, he gained experience with Gilde Buy Out Partners, an independent LBO firm investing across continental Europe, with €2 billion of Asset under Management. A French national, Daniel is a graduate of ESSEC Business School. Damien Lestang is an Equity Partner at BlackFin. He joined the firm in 2016. 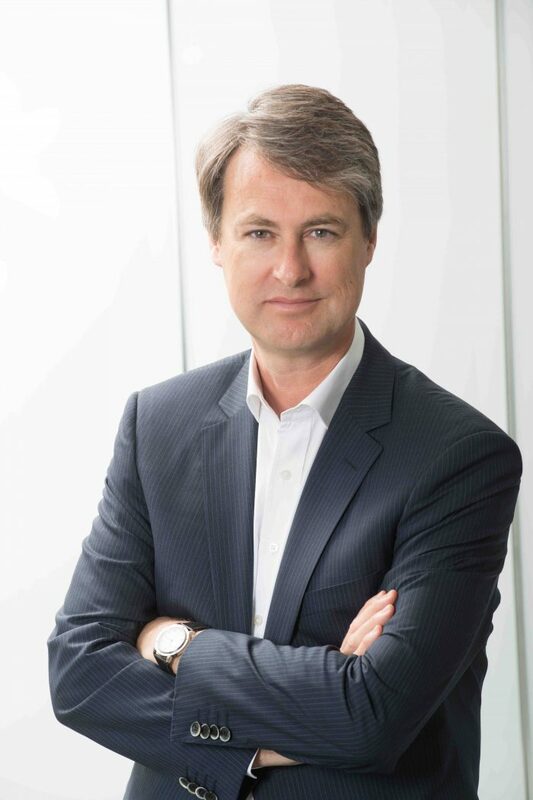 He previously spent 11 years at Advent International, one of the largest global Private Equity platforms, where he was Director and has participated to many mid- to large-cap transactions in France and in Europe, including Oberthur Technologies, a world leader in smartcard manufacturing and mobile payment solutions, Nocibé, merged with German firm Douglas to form a European leader in perfume and Cosmetics retailing, and Sportfive, Europe’s leading marketing sports right agency. Prior to that , Damien was at BNP Paribas’ Leverage Finance team in Germany and at Idinvest Partners, a generalist venture capital firm. A French national, Damien is a graduate of HEC Paris. 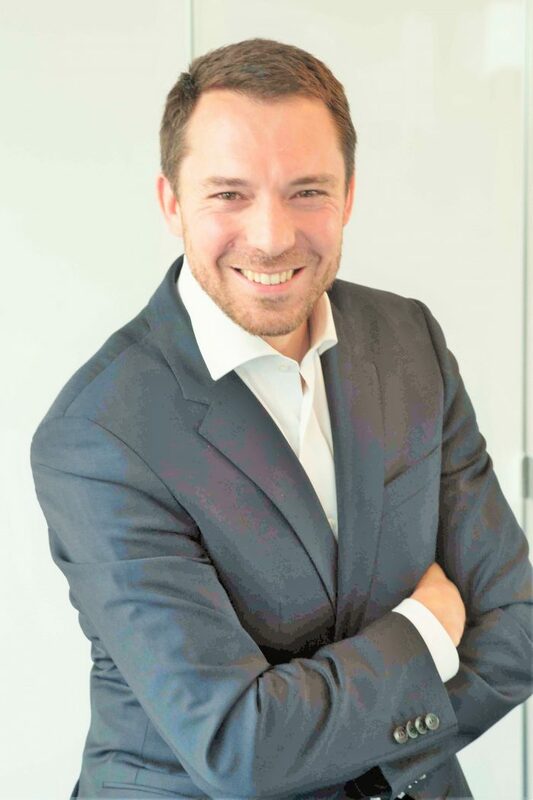 Dr. Kai Franzmeyer is Managing Director and Head of BlackFin in Germany. 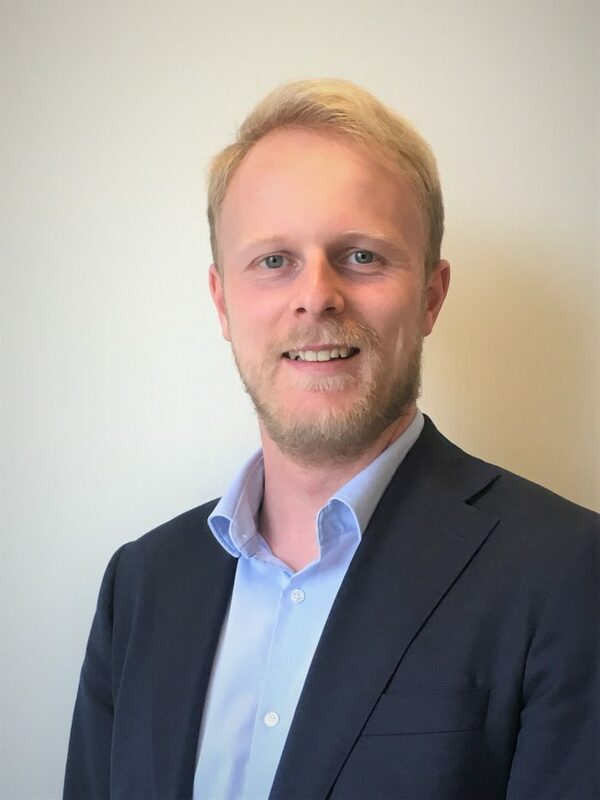 He joined the firm in 2018, where he has responsibility for the activities of BlackFin in the financial services markets of Germany, Austria and Switzerland (DACH). He was most recently a member of the senior management of Senacor Technologies AG, a leading provider in the field of business and IT transformation, digitalisation and software development. Before that, he was Chairman of the Managing Board of Portigon AG, where he was responsible for efficiently implementing the decisions of the European Commission concerning the winding up of the former WestLB. During the financial crisis he was a member of a managing board team seconded to Hypo Real Estate Holding AG and the Deutsche Pfandbriefbank AG by the German financial community. 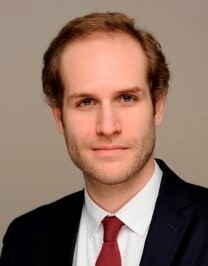 After completing his business management studies and obtaining a doctorate in law, Kai Wilhelm Franzmeyer worked for Commerzbank, where he held various management positions over a period of several years. A German national, Kai is a graduate of the universities of Münster and Freiburg. 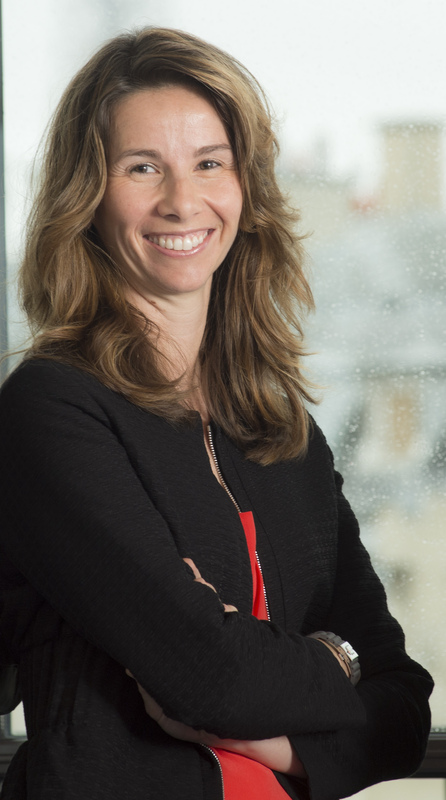 Pauline Ammeux is an Investment Director at BlackFin. She joined the firm in 2016. She started her career at Lazard Frères in Paris as an analyst, became associate within its M&A department before joining the M&A department of Bank of America Merrill Lynch in Paris. In 2011, she integrated PAI Partners’ team in Paris as an investment officer. A French national, Pauline is a graduate of HEC Paris and Sciences-Po Paris. Aloysius Von Mitschke-Collande is an Investment Director at BlackFin. He joined the firm in 2013. He started his career in 2007 as an M&A analyst at Rothschild & Cie in Paris, where he was involved in various transactions for private equity and corporate clients. In 2010, he joined Barclays Capital in London as an Associate at the Investment Banking division. There he advised EMEA clients on M&A and financing mandates. 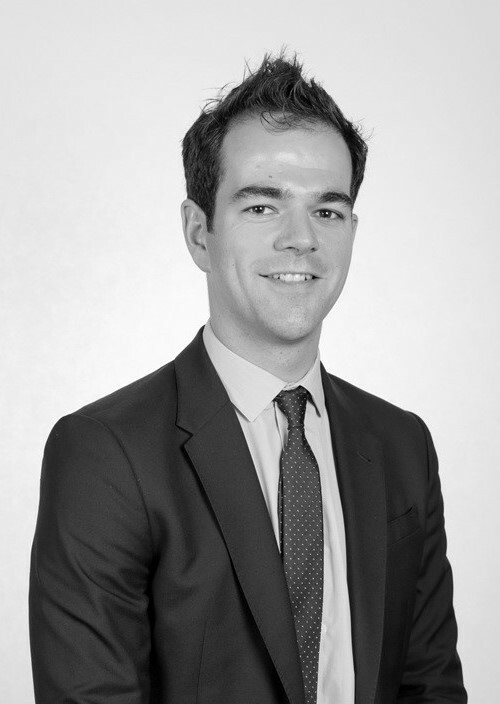 Belgian and German national, Aloysius is a graduate of SciencesPo Paris with a Masters Degree in Finance & Strategy. 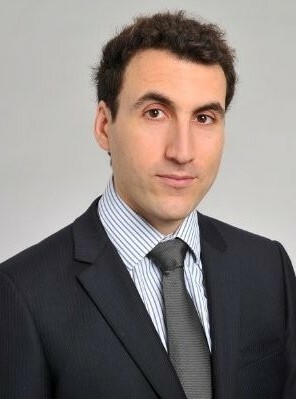 Arnaud de Cartier d’Yves is a Senior Investment Manager at BlackFIn. He joined the firm in 2016. He started his carreer at GE Capital in London where he developed his expertise in financial services and mergers and acquisitions. In 2013, he became investment officer in the private equity firm, Cobepa, in Brussels. 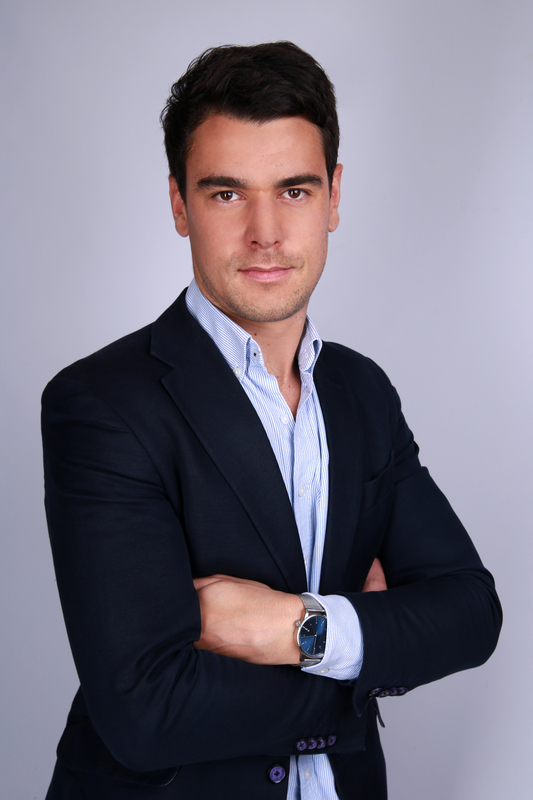 Arnaud joined the investment team of BlackFin Capital Partners in Brussels, as an Investment Manager. 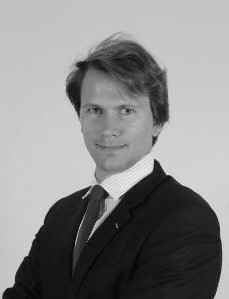 A Belgian national, Arnaud has a Master in Strategy and Corporate Finance from the Catholic University of Leuven. 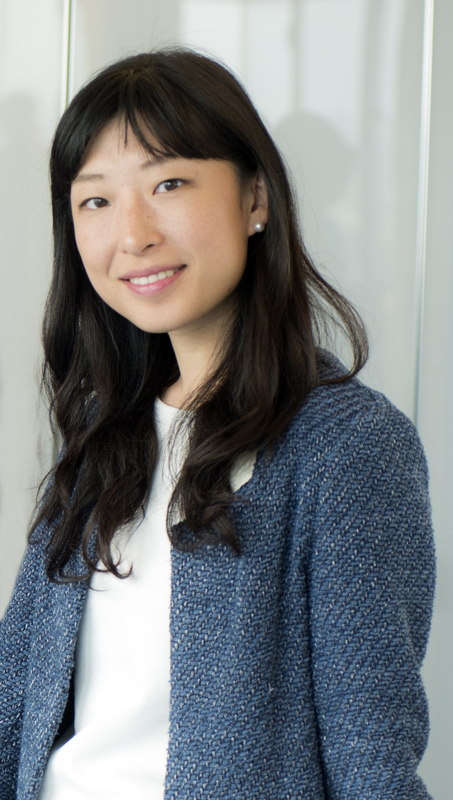 Anne Wu is an Investment Manager at BlackFin. She joined the firm in 2016. 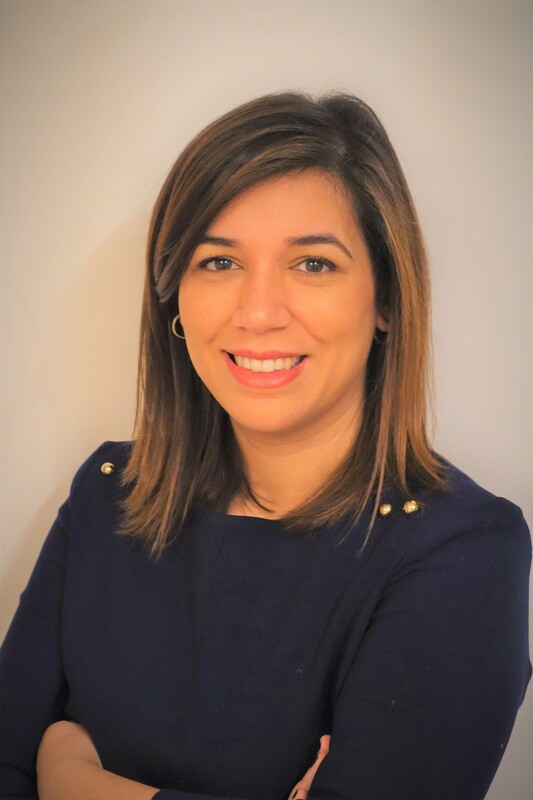 She started her career in 2014 as a strategy consultant within the Boston Consulting Group on post-acquisition integration missions, cost optimization and banking compliance. 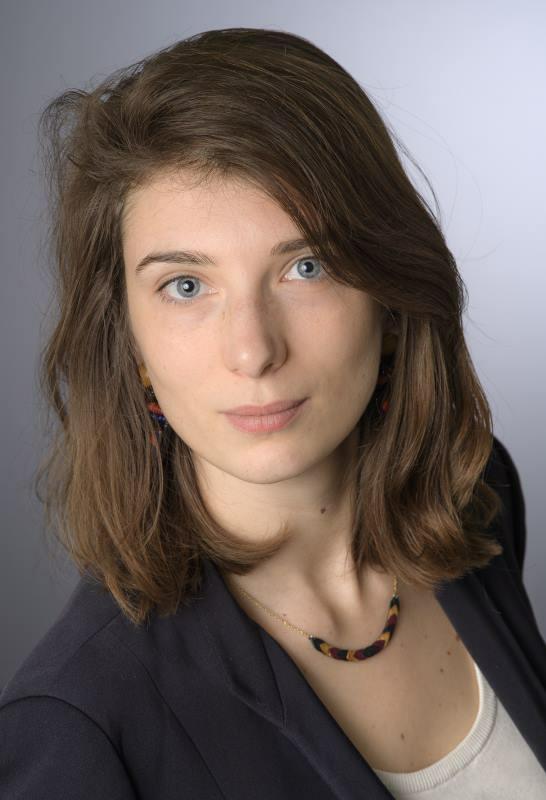 A French national, Anne is a graduate of HEC Paris. Alexandre Chanteur is an Investment Manager at BlackFin. He joined the firm in 2017. He started his career in 2013 with a graduate program at EY. He participated in various transactions in France and internationally, including the acquisition of Calypso Technologies by Bridgepoint and Summit Partners. As part of the acquisition process, he spent five months in secondment within Bridgepoint Paris office. A French national, Alexandre is a graduate from Ecole Polytechnique. Jouke Garretsen is an Investment Manager at BlackFin. He joined the firm in 2017. He started his carrer in 2011 at J.P. Morgan Investment Banking in London 2011 as part of the Equity Capital Markets team. In 2013, he joined Bain & Company in Brussels as a consultant and specialized in projects for Private Equity clients. A Dutch national, Jouke holds a MBA from INSEAD and is a graduate of the university of Leeds and the university of Oxford. Julien Renaud is an Investment Manager at BlackFin. He joined the firm in 2019. He started his career in 2011 as a consultant at Arthur D. Little in London. In 2016, he joined the VC Fund Paladin Capital Group and pursued his career in 2017 as an Associate within Gore Street Capital, a Fund specialised in infrastructure/clean-tech investments. 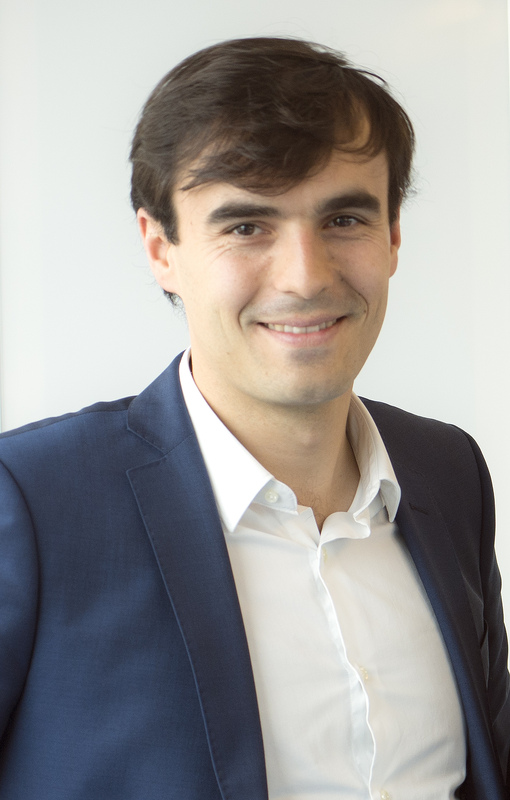 A French national, Julien holds an MBA from the London Business School and is a graduate of the Ecole Centrale de Lyon, Imperial College London and ESCP Europe. Julien Creuzé is an Investment Director in the Fintech team at BlackFin. He joined the firm in 2016. He started his career in the French startup ecosystem. He co-founded Antelink, a Paris-based software company in 2009 and had previously followed 20 companies to be launched at Agoranov, a Paris-based tech incubator. In 2010, Julien joined the venture capital firm Aster Capital. He worked with the firm’s Partners on hiring the team, making the first 8 investments of their second fund, and divesting a few portfolio companies, including CPower in the US (sold to Constellation Energy). In 2012, Julien relocated to San Francisco to launch Aster Capital’s local office and served at the Board of Directors of portfolio companies BuildingIQ, Digital Lumens and Ecofactor. 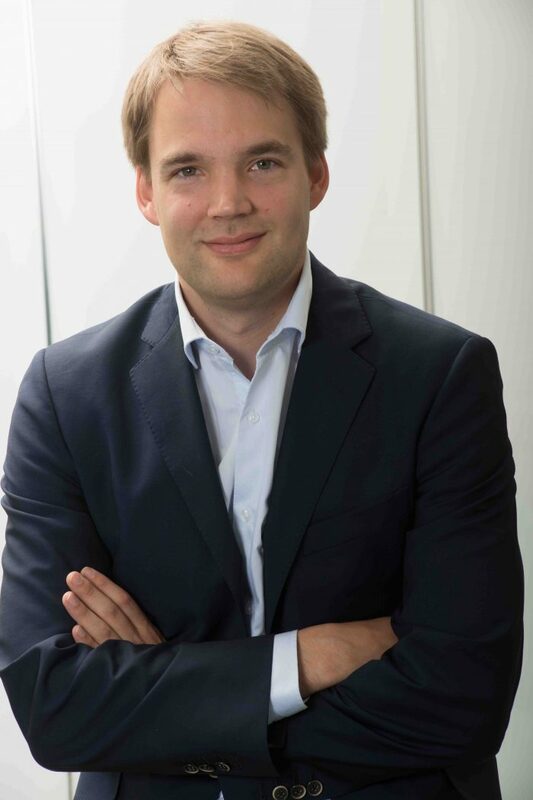 He relocated back in Paris in December 2014 to take the lead on Aster Capital’s investment team and became a Partner. His team was sourcing 1,400+ investment opportunities across Europe and North-America every year and closed 5 investments in the 9 months prior to his departure. A French national, Julien is a graduate of the Ecole Polytechnique and the Ecole Nationale Supérieure des Mines de Paris. Maxime Mandin is an Investment Manager in the Fintech team at BlackFin. He joined the firm in 2016. He started his career in Venture Capital at AXA Private Equity in 2009 in Paris and then at XAnge Private Equity in Munich. He also worked in innovation consulting (TMT, cleantech) for 2 years at Alcimed performing technological due-diligences. From 2013 to 2016 Maxime was Investment Associate at Seventure Partners focusing on the Fintech & Insurtech space in France and Germany. Maxime speaks fluent French, English and German and has covered the Northern Europe area for 4 years building a strong network in the local ecosystem. A French national, Maxime is a graduate of EDHEC Business School. Gabrielle Thomas is an Investment Manager in the Fintech team at BlackFin. She joined the firm in 2018. 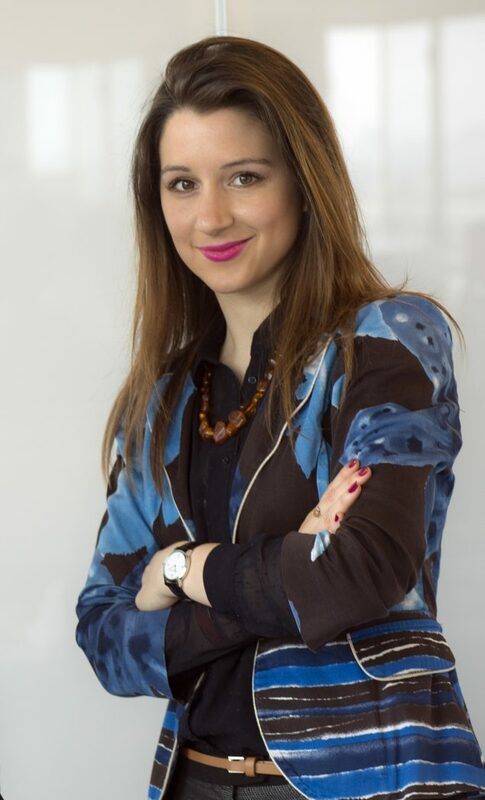 She started her career as a strategy consultant at Suez (Lyonnaise des Eaux), where she had the opportunity to work directly with the CEO on several tech projects, turning them into strategic added value. In 2013, her career took then an international turn as she co-managed a startup competition/acceleration program based in both France and California (UC Berkeley). Over the same period, she cofounded a startup focused on localized messaging. Back in France, she joined Alter Equity as a VC analyst, and contributed first hand to the very first steps of this fund (first deal, etc.). In 2014, Gabrielle joined XAnge (Siparex group) as a VC associate, and supported 20 startups, including MicroDon, Docéa Power (sold to Intel), La Ruche Qui Dit Oui!, Digiteka (sold to Ouest France – Rossel), Roctool, Quadrille, Arcure, Scentys, and Elum, among others. She sourced 800 startups/year and took an active part in the fundraising processes of XAnge’s funds. 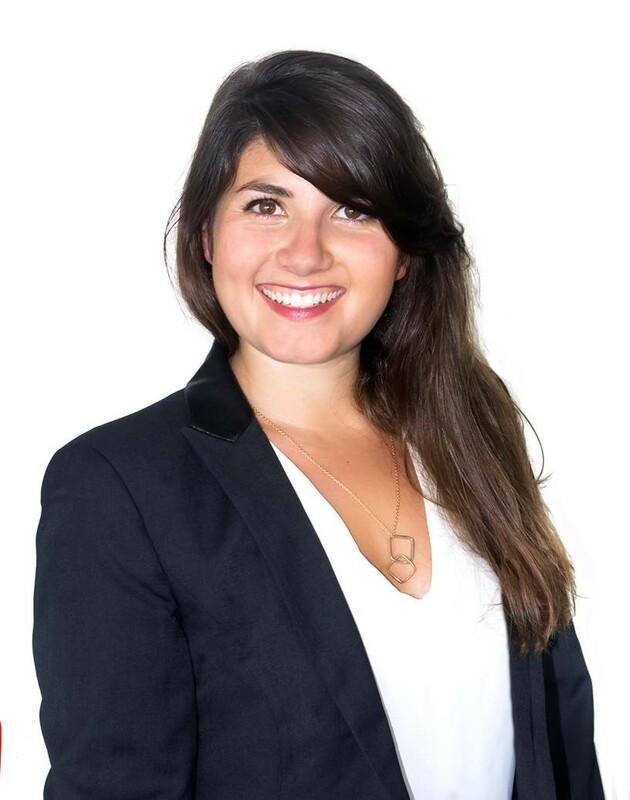 A French national, Gabrielle is a graduate of ESSEC Business School and La Sorbonne Paris IV. 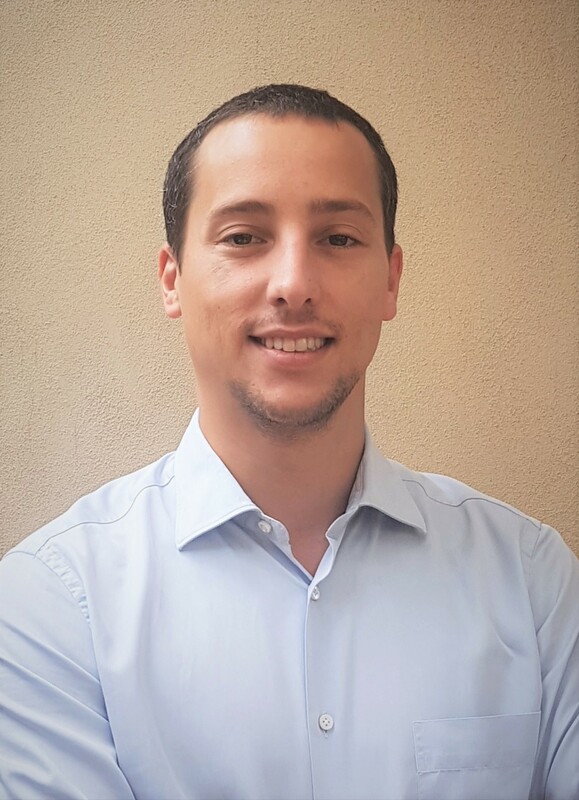 Michele Foradori is an Investment Manager in the Fintech team at BlackFin. He joined the firm in 2018. He started his career as a lobbyist in Brussels supporting European power utilities on several energy sustainable projects. In 2013, he joined UniCredit, one the largest commercial bank in Europe. At UniCredit, Michele matured a thorough experience in Retail, Commercial and Investment Banking to eventually reach the role of Investment Manager for the Corporate Venture Fund of the group lead in partnership with Anthemis. In his role Michele supported the launch of the initiative and sourced more than 500+ investment opportunities across Europe and US and participated to the closing of 7 deals. An Italian national, Michele is a graduate of Trento. 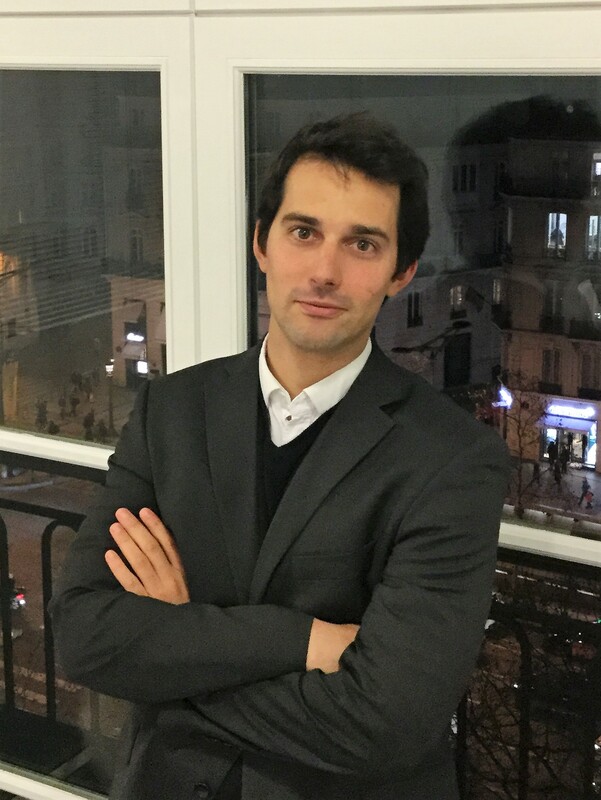 Romain Grimal is a Senior Associate in the Fintech team at BlackFin. He joined the firm in 2017. 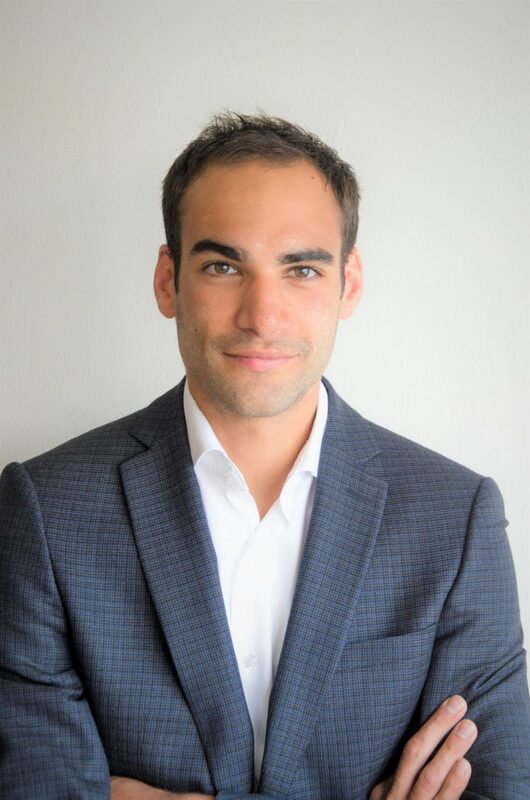 Romain started his career in Venture Capital in 2014 as part of the Munich-based team of XAnge Private Equity for a one-year tenure. Focusing solely on the German-speaking market in Europe, he gained exposure to various sectors with FinTech being one of the core topics under investigation. He was involved in several due diligence processes that led to investments later on. After an experience in small and midcap M&A in Paris, Romain joined BlackFin Capital Partners at the beginning of 2017 to help unearth the next European FinTech success stories. A French national, Romain is a graduate from HEC Paris. Jean-Philippe Latour is Deputy Chief Financial Officer at BlackFin. He joined the firm in 2014. He started his career in 2003 at Ernst & Young, as a financial auditor for major industrial and media companies. From 2011 to 2014 Jean-Philippe was a director at Caelis, an accounting firm in Paris. During this time he worked as a consultant at Natixis PE International (€1,3 billion of Assets under Management) and at BlackFin Capital Partners. Jean-Philippe is a graduate of ESTP. He also holds the French Accountancy Certificate (DEC). Louis de Vulpian is Legal and Finance Manager at BlackFin. He joined the firm in January 2018. He started his career as a lawyer in 2014 working for French law firm Gide Loyrette Nouel’s corporate team. Focusing primarily on general corporate law, private equity and mergers and acquisitions, he gained exposure to numerous transactions, mainly in venture capital. He is also a lecturer at HEC Paris. A French national, Louis graduated from HEC Paris in 2013 and holds a Master’s degree in business and tax law from Paris I – Panthéon-Sorbonne University. He also holds the French Professional Lawyer’s certification (CAPA). Chloé Duval is an Analyst with the Administration and Finance team. She joined the team in 2016. She started her career in 2015 as a Business Developer at Source of Asia, a Vietnamese company providing consultancy services to European companies established in South East Asia. Chloé is a graduate of HEC Paris. 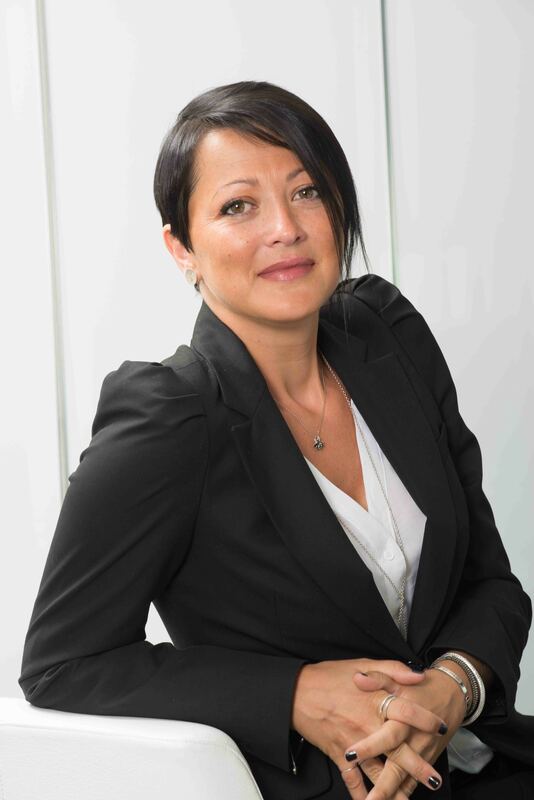 Linda Gheyouche is a financial controller at BlackFin. She joined the firm in 2018. She started her career in 2014 as a Senior accountant specialized in Private equity (fund & management company) at RSM, an accounting firm in Paris. Linda holds an advanced diploma in accounting and management. Caroline Bordier is Office Manager at BlackFin. She joined the firm in 2012 and cumulated twelve years of experience in administrative functions. Prior to joining BlackFin she worked for various international companies including Microsoft, Carlson Wagonlit Travel or Atos Origin. Aleksandra Sredojevic is Office Manager at BlackFin Belgium. She joined the firm in 2014. She started her career at the Belgian Ministry of Justice as a political attaché for international relations. After that work experience she started working in the private sector (public relations agencies) in administrative functions. She holds a Bachelor degree in Political Sciences from the Université libre de Bruxelles and has a Master degree in European studies from the Université Libre de Bruxelles/Institut d’études européennes.